Through our partner Carna Biosciences we are offering the Full Kinase Panel. 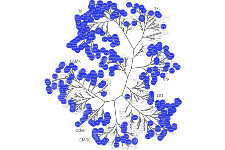 This panel is comprised of all the kinase assays available at Carna Biosciences, currently more than 300 assays. Clients can either choose to run the full panel or can ‘cherry-pick’ their most preferred kinases. 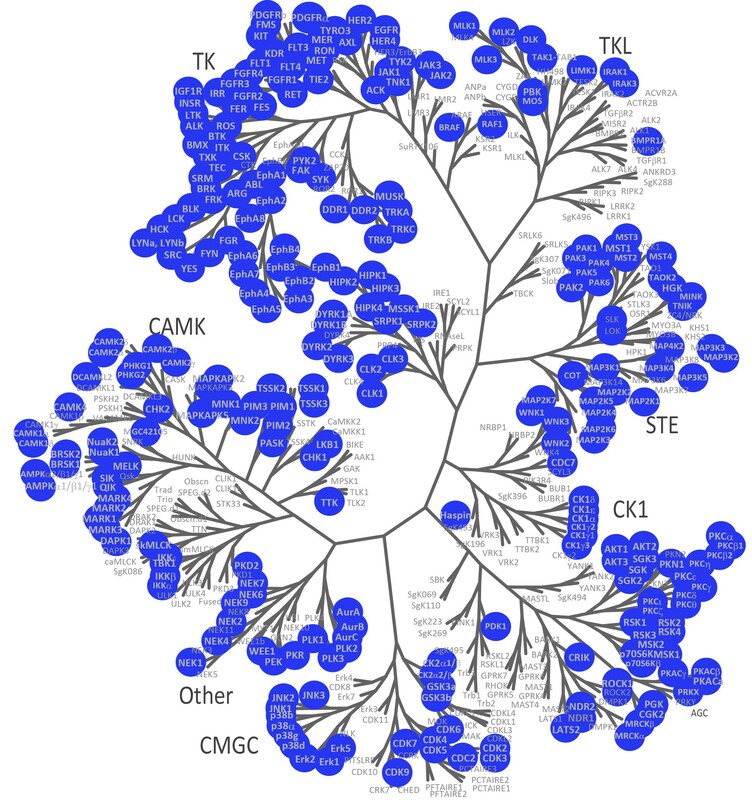 The Full Kinase Panel -available at Carna- enables clients to extensively profile their compounds on almost the entire kinome. The full kinase panel is run with high accuracy and a rapid turn-around time of 4 weeks with intermediate reporting at 2 weeks.